See our latest newsletter for upcoming training and event opportunities. If you want to find out more about the training and events open to SWDTP students, then click on the image bellow to see our Events Calendar! Here is the most recent list of NCRM Training Courses and Events. In addition, all students from GW4 institutions can access training at other GW4 institutions, space permitting (priority goes to each institution’s students). This applies to all training listed on their catalogue. Further information is available on the GW4 website. For those students who are not registered at a GW4 institution (Bath/Bristol/Exeter/Cardiff), HEIs will typically allow you to attend training if space permits. If you want to book onto training at another GW4 institution, you just need to contact that institution to request this. Details on how to do so is available on the webpage above. Vitae is an international programme of professional development for researchers. They run a range of courses on areas such as making the best of your research, effective presentation and leadership. The Skills and Careers page on the ESRC website provides links to ESRC Media Training, the Peer Review Training Tool and the Impact Toolkit. The UK Data Service hosts the UK’s largest collection of UK and international social and economic research data. The Service is widely used by research students to access data, to obtain support and for advice on how to manage and share data. 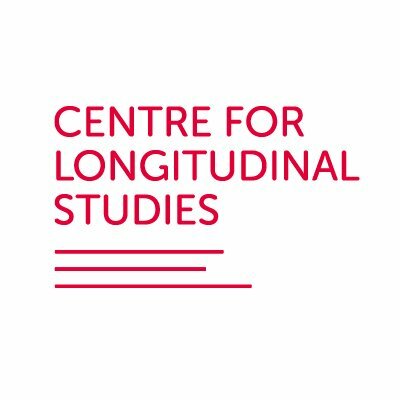 The Centre for Longitudinal Studies (CLS) manages four British cohort studies: the 1958 National Child Development Study, the 1970 British Cohort Study, Next Steps and the Millennium Cohort Study. CLOSER supports the use of longitudinal research. Key resources include reading lists and summaries of findings, and a search platform to help find out what data has been collected across all eight studies in the CLOSER partnership. 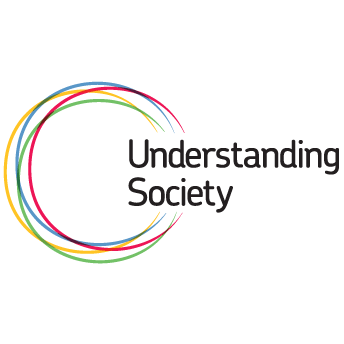 Understanding Society is a major longitudinal survey of around 40,000 UK households. The site contains information on the survey, as well ad research articles, reports and policy briefings based on this survey. The Administrative Data Research Network enables accredited researchers to access securely held de-identified linked administrative data for research that has potential to benefit society. Census and Administrative data Longitudinal Studies Hub promotes and supports ONS LS, SLS and NILS datasets which hold up to 40 years of individual-level data including census and linked administrative data. The National Centre for Research Methods supports researchers in developing their research skills. 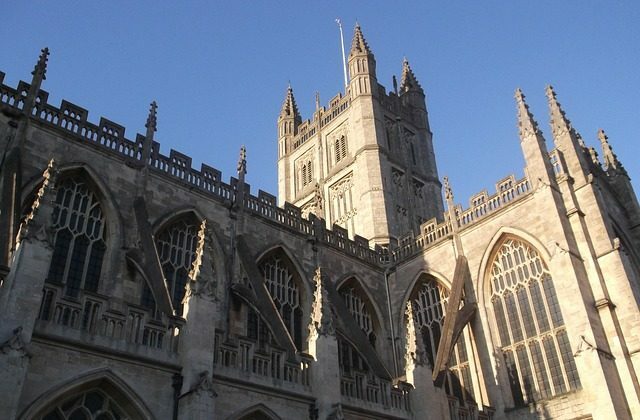 It hosts an extensive database of research methods training courses. 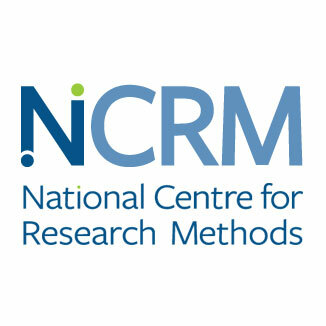 We encourage students to register with the National Centre for Research Methods (NCRM).